Developer 343 Industries has revealed a new concept art for the upcoming Halo game, named with Halo Infinite. In this new chapter, we will see the returning of Master Chief in the storyline. In a new Community Update, 343 said that we will able to see the concept art from Halo Infinite trailer which has exposed in E3 2018. In reality, nothing much from this trailer, unless, that it was reportedly wouldn’t have a battle-royale mode. 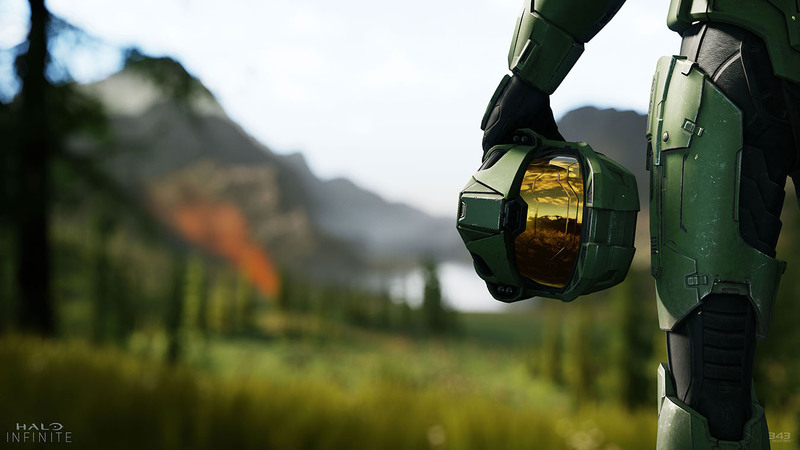 Halo Infinite trailer actually was just showing the enchanting engine demo, and it wasn’t described about the game itself. A little note for the fans, don’t expect to find out more about the storyline or the gameplay in this trailer. However, Halo Franchise Manager Frank O’Connor has explained that in the new chapter, the game will have expandable missions levels. And there’s also a rumor floating around that Microsoft is planning to launch the game in two parts, first the single-player in 2019, then for multiplayer coming in 2020. 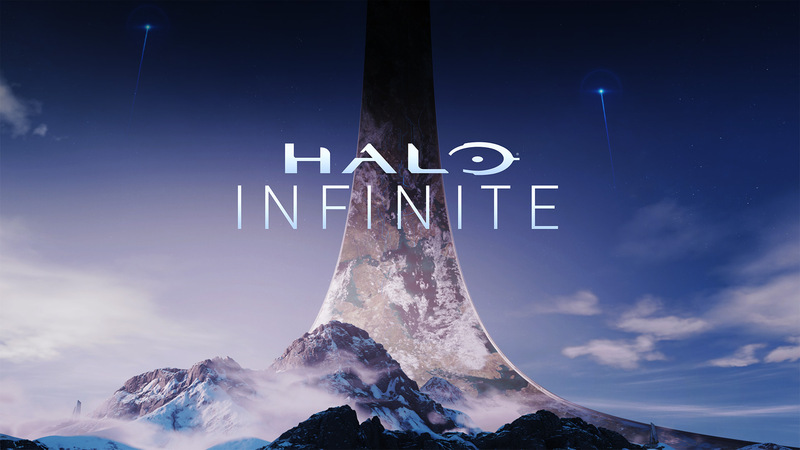 For now, there’s no releasing date confirmed for Halo Infinite and it’s still in development for Xbox One and PC.